For years our wonderful Macs Fan Control app has been helping thousands of people to monitor temperatures and take control over fans on Apple computers. Additional possibility of running the app under Windows (installed via Boot Camp) has always been an extra cool thing. 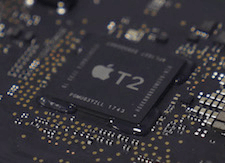 The introduction of the new T2 security chip makes it currently impossible for the app to work under Windows (iMac Pro and MacBook Pro 2018). 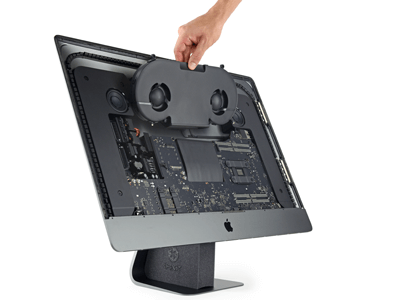 Good news for happy owners of Apple iMac Pro! Thе current version of Macs Fan Control (1.4.10) supports the new iMac Pro and correctly controls its enormous dual-fan cooler (both fans are synchronized). The app displays all available temperature sensors along with new twin SSDs. 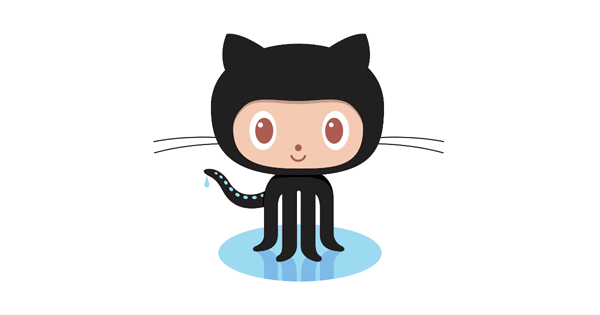 We have discontinued our phpBB forum and moved support tickets to the GitHub issue tracker. GitHub issues is nowadays the best way to deal with bugs, feature requests and technical support problems. 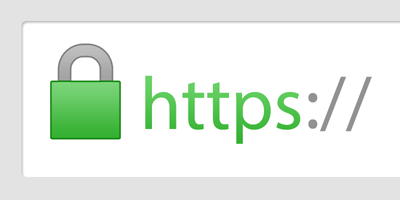 We’re looking forward to expanding our website to another languages (French, German, French, Arabic, Chinese, …). Translating our website into another language was never easier. You just need a good text editor (like Brackets) that supports UTF-8 encoded files. Just create a new .yml file (named using ISO 639-1 code) based on en.yml in this GitHub repository. You can also optionally translate .md files of blog posts. After that simply create a pull request so we can review it. 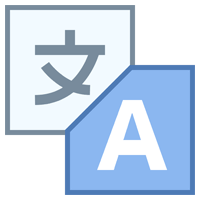 Every translator gets life-time license for all apps, priority customer support, access to beta/alpha versions of the software and optional backlink to your website. The CrystalIDEA website was completely revamped with a fresh new look. The cleaner user interface should be easier to read, and responsive for small screens, making it much easier to access the information you need. 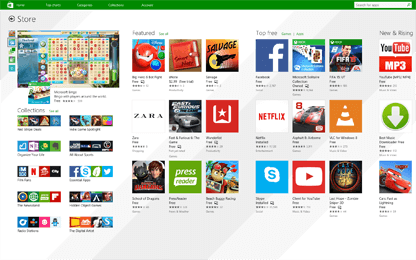 Uninstall Tool 3.5 now supports removal of Windows Store Apps (also known as “Universal Windows Platform apps” or “Metro Apps”) on Windows 8/8.1 and Windows 10. Windows Store Apps are also known to leave leftovers in your Windows Registry and file system after being removed but Uninstall Wizard solves this by cleaning leftovers after standard removal procedure. Current versions of AnyToISO (3.6.3) and Macs Fan Control (1.2.1) for Mac are compatible with OS X 10.6.x (which is about 7% of our OS X website users today, 12 Feb 2015). Future versions of these programs will not support 10.6 (unfortunately) because it takes a lot of time for us to maintain 10.6 compatibility. Mentioned versions are the last to support 10.6, but one will always be able to download them from our website. 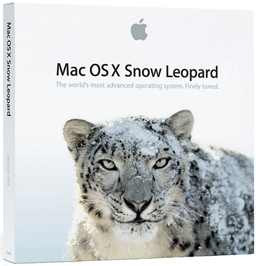 Any Intel Mac that was released after 2006 which CPU is at least “Intel Core 2 Duo “ is eligible to install OS X 10.7 and later. 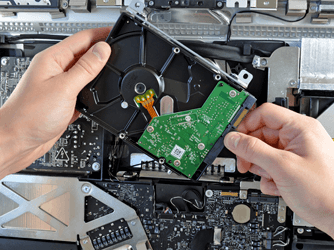 Everyone who replaces HDD in most of iMac models faces the problem that HDD fan will start to spin at maximum speed after the replacement. This speed is about 6000-7000 RPM and the noise produced is unbearable (it happens because Apple puts special firmware in its HDDs)! What is more - you cannot just switch off the fan or put it rotating at MIN value (actually it's OK but only for SSD), because it will cause HDD overheating.